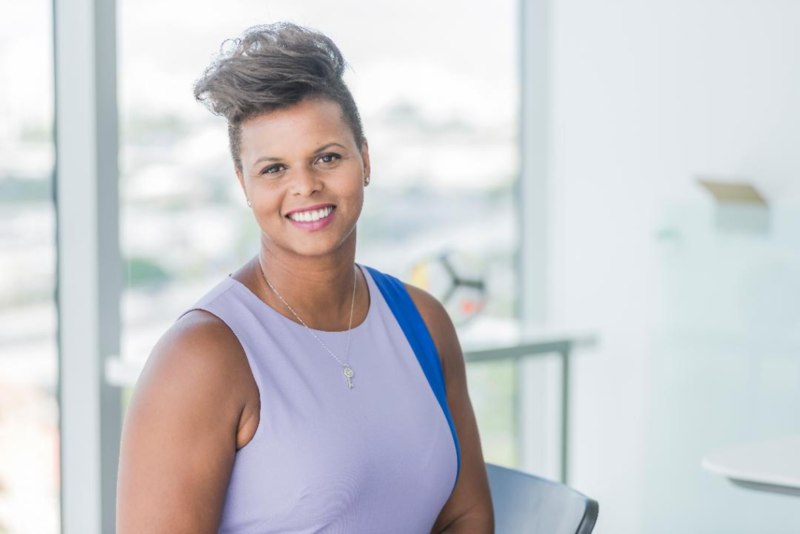 Karina LeBlanc spent nearly two decades representing Canada at the international level. 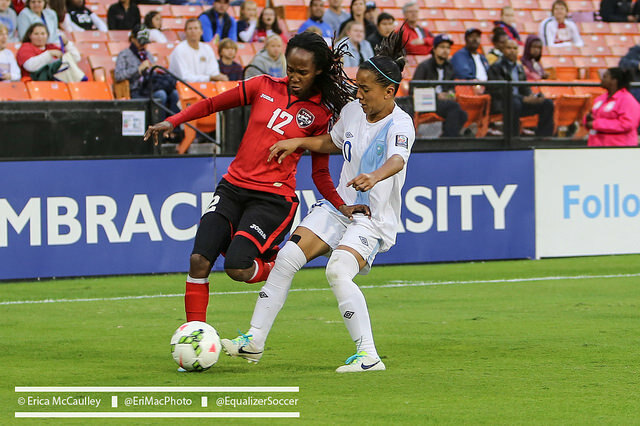 Her mom is from Jamaica and so she wouldn’t mind seeing the Jamaicans steal a result against Canada in Friday’s opener of the Concacaf Women’s Championship. But the 38-year-old has a more important reason to be neutral. On August 3, LeBlanc took over the newly created role of Head of Concacaf Women’s Football. “Wow. Every day has been different,” LeBlanc said when asked to describe her role in a recent phone interview. To highlight the point, LeBlanc began last week in London at the FIFA Best awards, where she had an opportunity to get the ear of FIFA president Gianni Infantino. 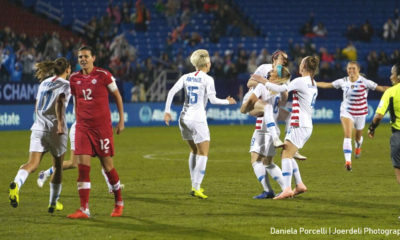 From there she went to Zurich, and then to the United States, where she stopped first in North Carolina and then Edinburg, Texas, to meet with the teams competing in the World Cup qualifying event. With no time to sit idly by, the next stop was Argentina. Oh, and LeBlanc is based in Miami. 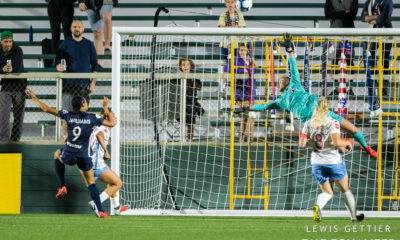 Thursday night’s opening matches in the region’s quadrennial tournament did more to highlight disparities among the programs than parity or a competitive qualifying event. But LeBlanc chooses to look at how far things have come since she first became a player for Canada in the mid-1990s. Concacaf is hardly a straightforward region of the globe. 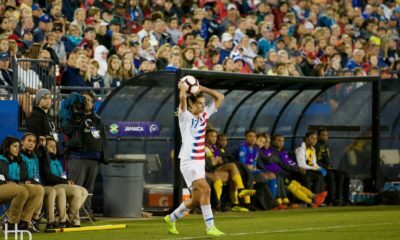 The United States has what may as well be unlimited resources to pour into the women’s game. Canada and Mexico are not far behind. 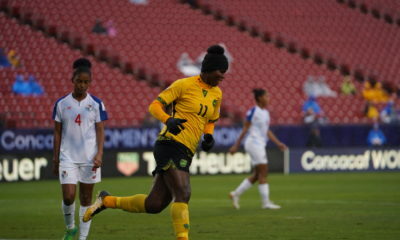 The same cannot be said for some of the other 38 (yes 38; there are 41 nations in Concacaf!). “The challenges vary from all 41,” LeBlanc said. 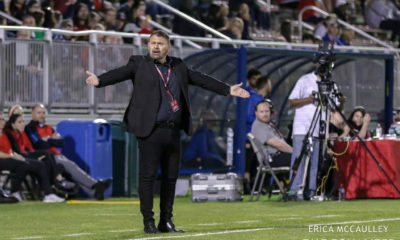 LeBlanc believes that despite the still top-heavy nature of Concacaf, the matches are becoming more competitive. At the same time the United States never lets a FIFA window pass without playing a match. Not even Canada nor Mexico can boast that record. And compare that to Panama, a team that has not played a single friendly this cycle, and it is no wonder that the same countries are constantly in the World Cup and Olympics. 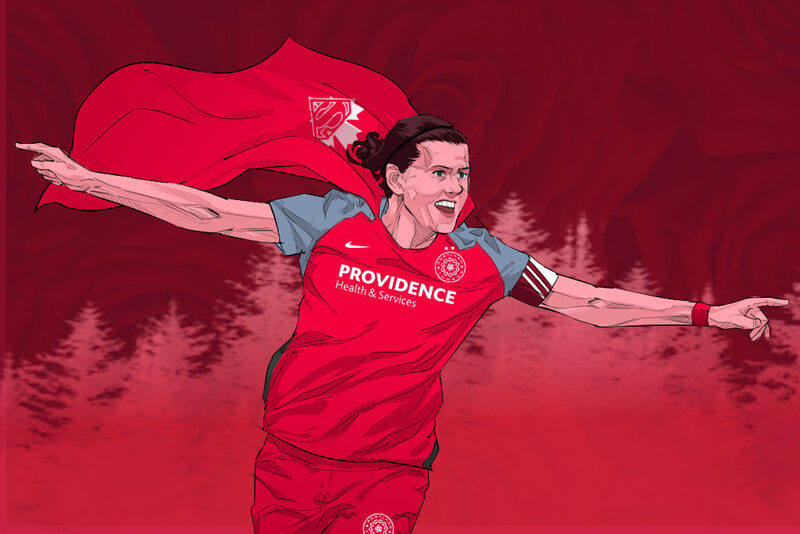 “That’s the beautiful challenge,” she said, “is to get all 41 of those teams playing more games. When you play more games and you have these competitions, these players have something they’re working towards. “That’s the exciting part of my job, is how to we solve that exact problem that you brought up. We want all 41 of these teams to be growing their women’s games,” LeBlanc said, adding that any and all options are pretty much on the table. One thing is for certain, though. 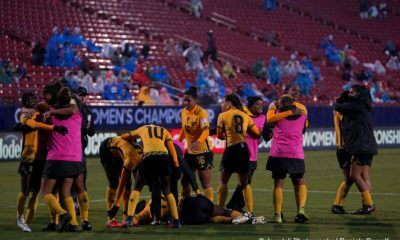 The creation of LeBlanc’s job and their commitment of resources that is allowing her to do it, is a sure sign that Concacaf is more invested than ever in the women’s side of the sport. The dilemma remains against North Carolina: Sit in or play?